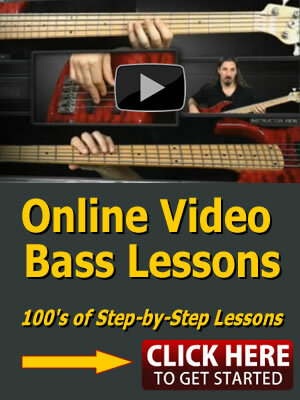 Video Bass Lesson. 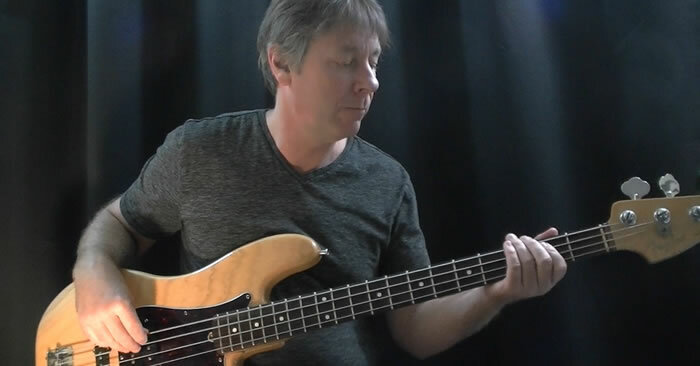 “Sync Me” is a fun syncopated 70s style R&B bass groove. Bass tablature and an MP3 Jam Track are included.